When kids sit next to a caring adult and hear engaging stories, they develop positive associations with books. Reading aloud to your child strengthens the part of their brain associated with visual imagery, the ability to understand stories and word meaning. When you read to your five-year-old, they pick up on important book smarts, like how to hold a book, which direction to turn the pages, what an author is and where to find the title. These skills are called "concepts about print," and they help kids prepare to be successful independent readers. Making music in your home can be easy with these simple ideas for creating maracas, drums, and horns. Going to the library and getting a library card can be a fun and memorable experience for your child. Prepare for your first visit by setting up a pretend library using the books in your home. Hey, she has brown eyes and loves dinosaurs — just like you ! Reading stories and talking about weddings can help your child learn about your own family traditions and wedding traditions from cultures around the world. Using the printable templates in this activity, you and your child can work together to create a handmade clock and then use it to practice telling time. 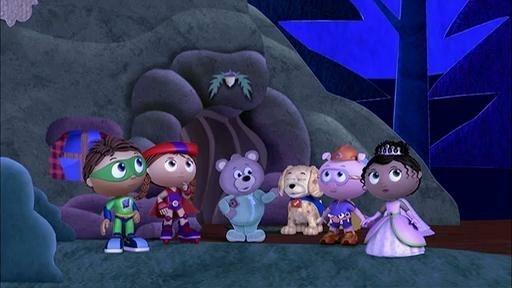 Wonder Red and Princess Presto help make it bright enough to see by creating stars! Your child will learn about spelling words that end in "-ar" and making words plural by adding "-s". 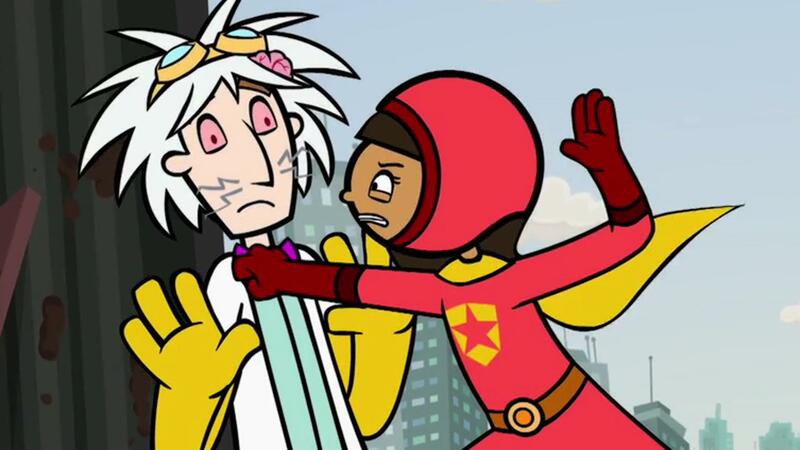 Your child can learn the word "VAST" in this clip where Word Girl and Dr. Two Brains try to be friends.